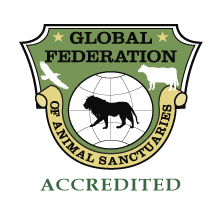 We are proud to be a GFAS accredited sanctuary. 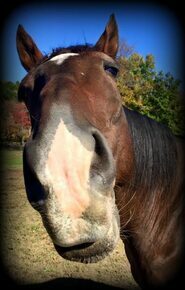 All of our horses are lifetime residents. 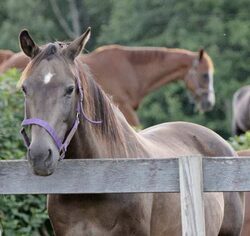 We invite you to take a few minutes and get to know some of our very lucky orphans. 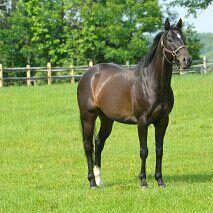 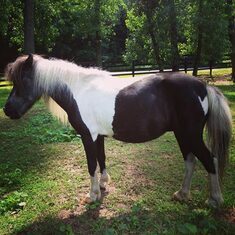 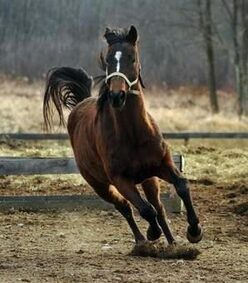 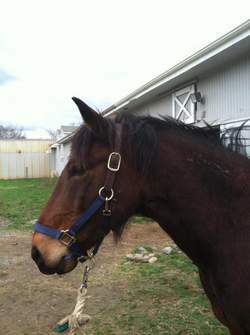 We have a variety of horses from minis to warmbloods. 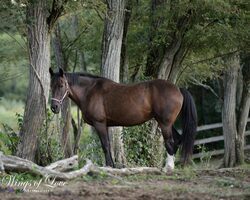 There is sure to be one that will leave hoof prints on your heart. 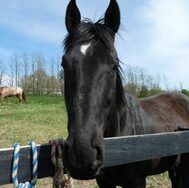 Dutchess County is the largest horse populated county in New York State, with over 10,000 horses! 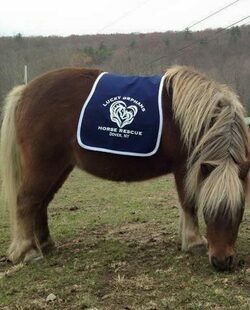 Each of the residents at Lucky Orphans require $13 a day to cover all their expenses. 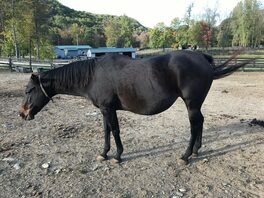 Please consider sponsoring one of the orphans today! 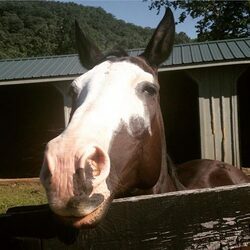 Your contribution is so important to helping maintain the well being of each horse on the farm. 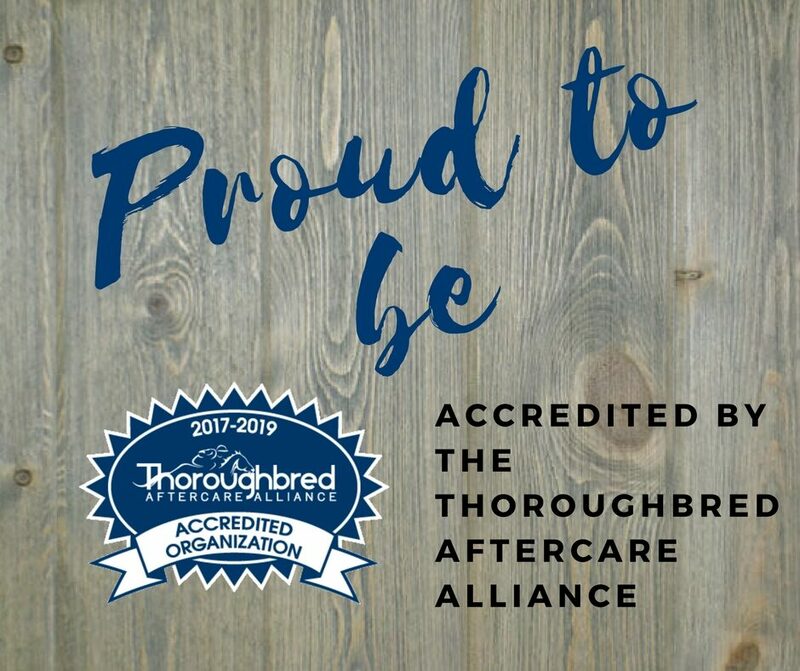 Lucky Orphans is honored to be accredited by The Thoroughbred Aftercare Alliance. 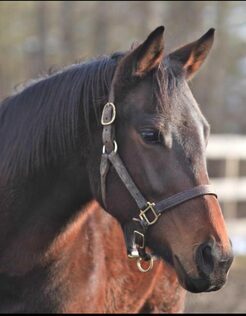 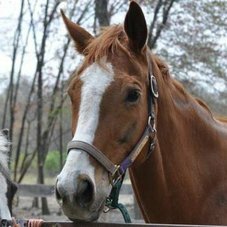 We invite you to get to know some of our retired Thoroughbreds that have sanctuary on the farm. 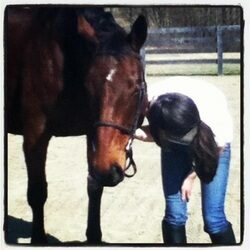 Lucky Orphans is committed to the best quality care and treatment for each of our lifetime residents. 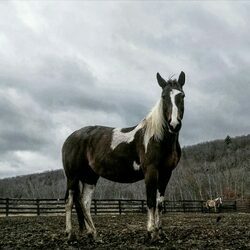 Lucky Orphans does not buy horses, does not support any auction or kill pen, and does does not accept horses from owners needing to rehome their horses. 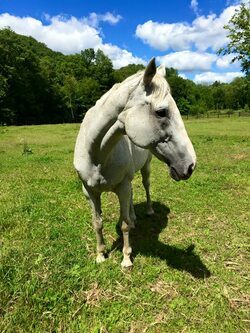 We will work with owners who need to place their beloved horses. 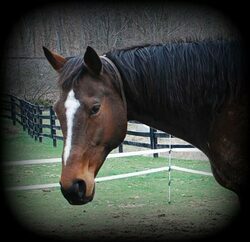 Please click the button to meet the horses that need homes and cannot come to the sanctuary.